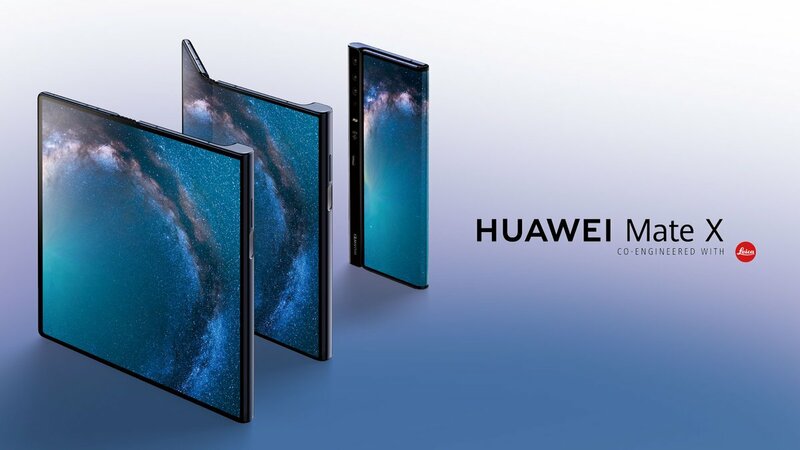 Chinese electronics giant, Huawei in an event held in Barcelona has launched its first foldable smartphone called Mate X. 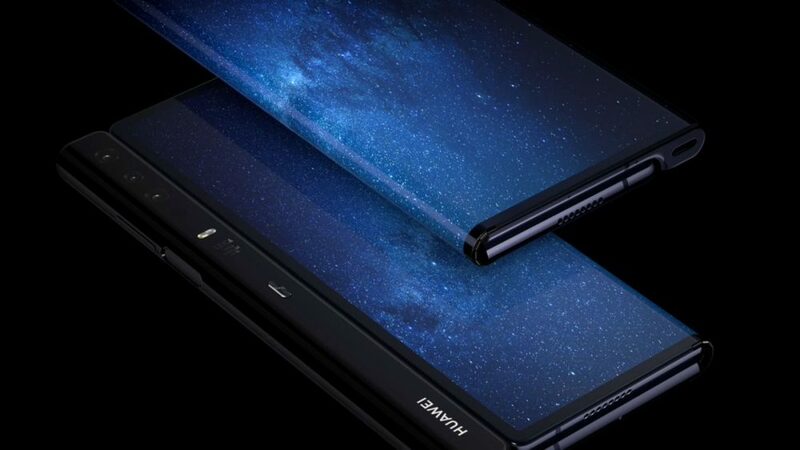 Unlike the Samsung Galaxy Fold which was launched on 20th of February, the Mate X folds on the outside which the company is referring as ‘Falcon Wing Design’. 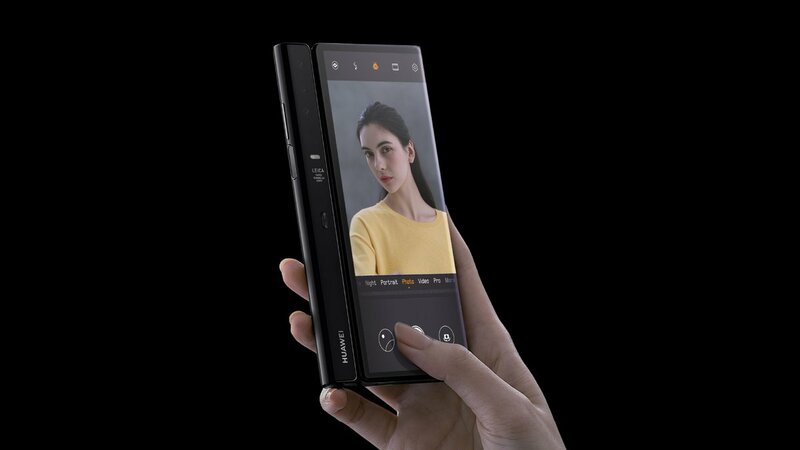 Noteworthy, the foldable smartphone is also 5G compatible which is the latest standard in communication technology. 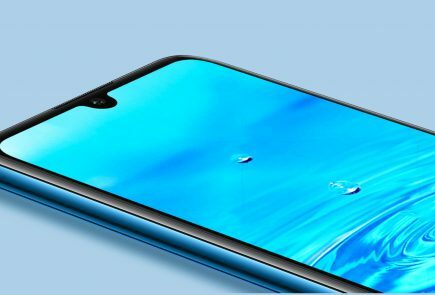 The Huawei Mate X has an ultramodern design with front glass and rear metal construction. The device when in its folded state is 11 mm thick and only 5 mm thick when in unfolded state. The right side of the smartphone accommodates the power button that doubles as a fingerprint sensor and volume rockers. 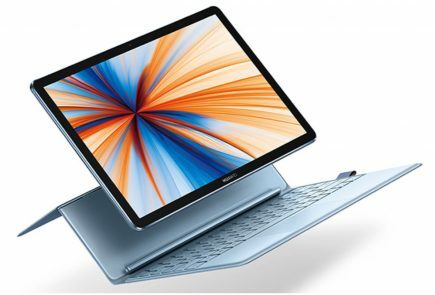 It has an 8 inch foldable display that has a resolution of 2480 x 2200 px and 8:7.1 aspect ratio. 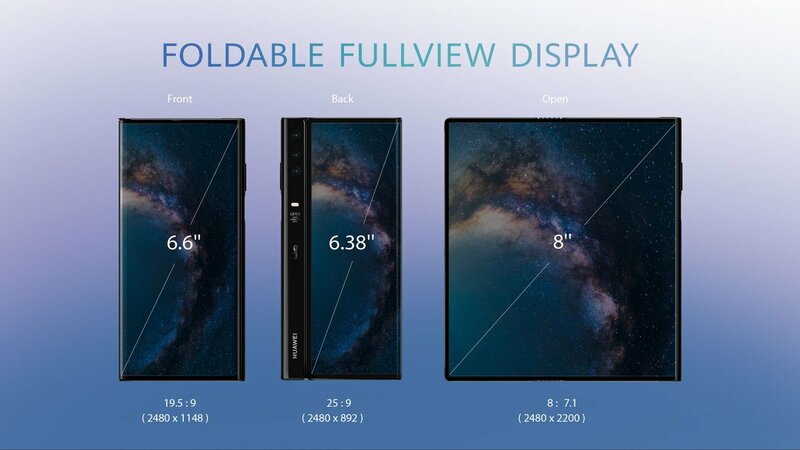 However, when in folded state the single foldable display can be used as dual front and rear displays. The front display measures 6.6 inch with 2480 x 1148 px with 19.5:9 aspect ratio. The rear display on the other hand measures 6.38 inch with 2480 x 892 px resolution and an unconventional aspect ratio of 25:9. The Mate X has a Leica optics equipped triple camera setup which is vertically placed on the right edge of the rear of the smartphone. 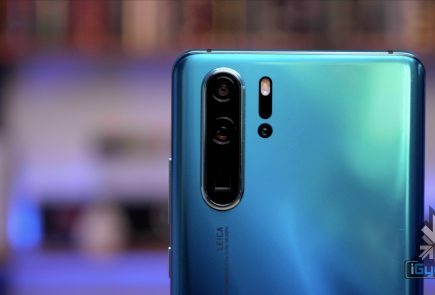 Intriguingly, the triple camera setup on is also used to take selfies as the rear display can be used as control for the camera shutter. 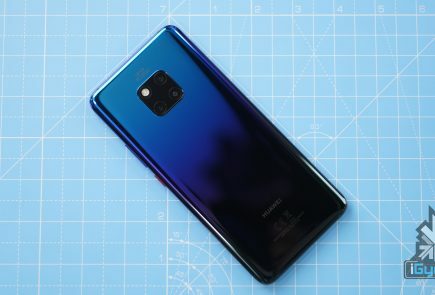 The bottom of the smartphone houses dual microphone pinholes, loudspeaker grille, and a USB Type-C port which can be used for charging and data syncing. 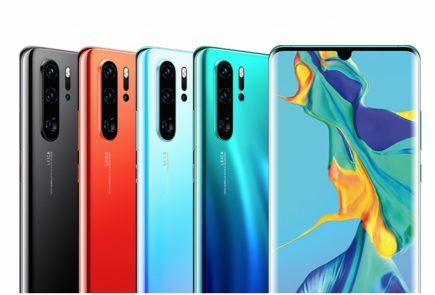 The Mate X is kitted with the Kirin 980 SoC which is manufactured using 7 nm fabrication process and is also featured on smartphones like the Mate 20 lineup and Honor View20. The chipset consists of an Octa-CPU and the Mali G76 GPU. The foldable Mate X is powered by dual batteries which have a combined capacity of 4500 mAh and are present in either halves of the handset. Noteworthy, it is the world’s first smartphone that can be charged with 55 watts of power. Furthermore, the 55 w charger shipped with the Mate X can also be used to charge other USB Type-C compatible devices including laptops. To safeguard both the device’s complex hinge mechanism and its screen against scratches, the company has also designed a case for it. 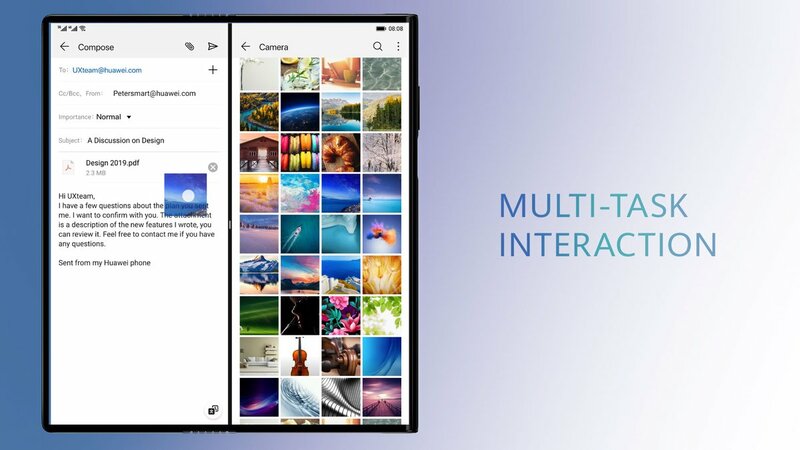 Like the Galaxy Fold, it also supports multi task interaction which means the user can simultaneously run two or more application on the device. The revolutionary Mate X is targeted towards the premium customers and its price tag reflects the same. The device is available in a single 8 GB RAM + 512 GB ROM variant which is priced at € 2299 (Rs. 1,80,869). 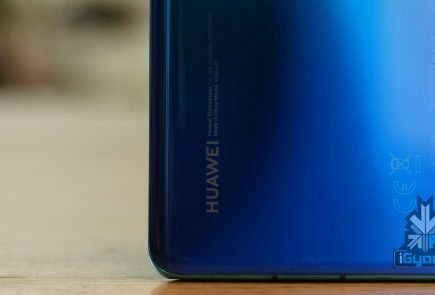 Huawei has not provided a specific date of its availability but it will be available for purchase sometime in the month of June or July this year.